The Three Lakes Historical Museum has welcomed summer visitors since it was established in 1981. With your help, that’s about to change. 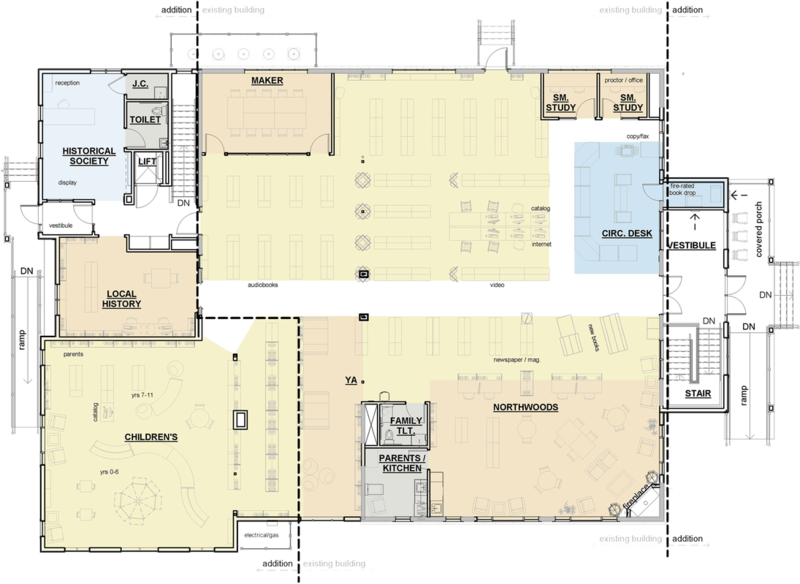 As part of the 2018 Edward U. Demmer Library expansion, an exciting opportunity has emerged. A new, year-round museum welcome center will occupy about 500 sq. ft. in the enlarged library. ​The new space will allow the society to serve the public year-round, providing secure archival storage and public access to the collection’s assets. Visitors will see a rotating display of select artifacts and documents. The Historical Society has pledged to raise ​$100,000 during this capital campaign. Completion of the museum’s visitor welcome desk and research area is a major effort and will require the support of many contributors. Will your donation matter? It’s easy to measure the impact of your donation. 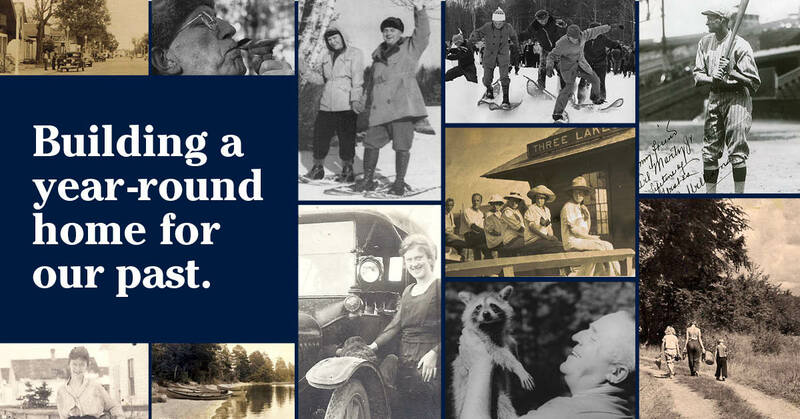 ​Our museum has become a valued institution recognized for its work discovering, preserving and sharing the history and heritage of the Three Lakes area. Summer has never been long enough to fully explore its benefits.